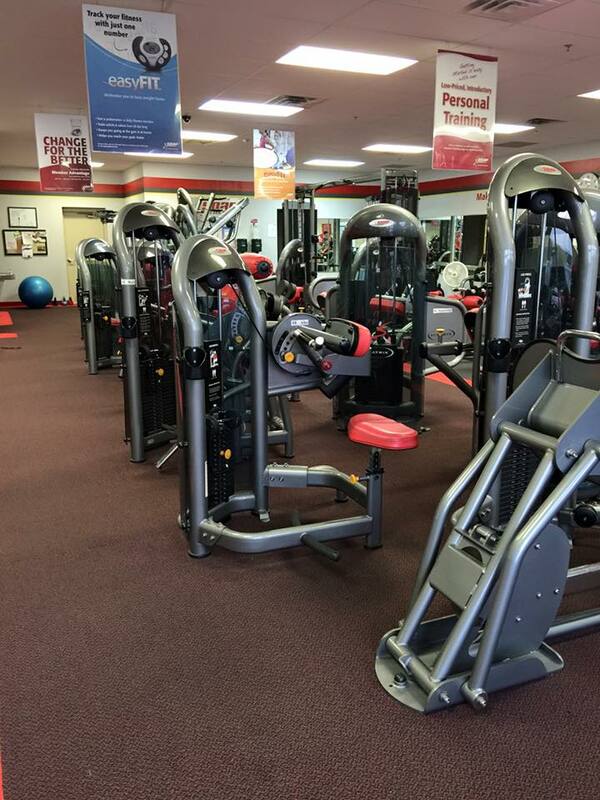 Pay no enrollment fee and NO DUES FOR THE MONTH! 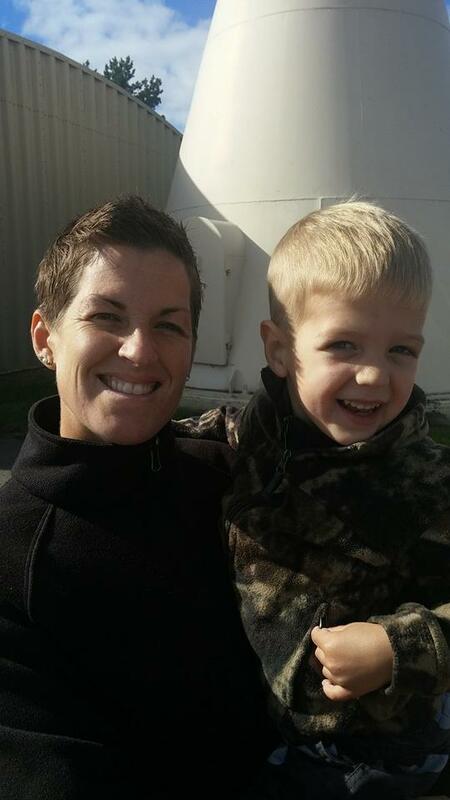 Heidi Is a 2001 graduate of Cambridge-Isanti High School and a 2005 graduate of Gustavus Adolphus College with a Bachelor of Arts in Health Fitness. 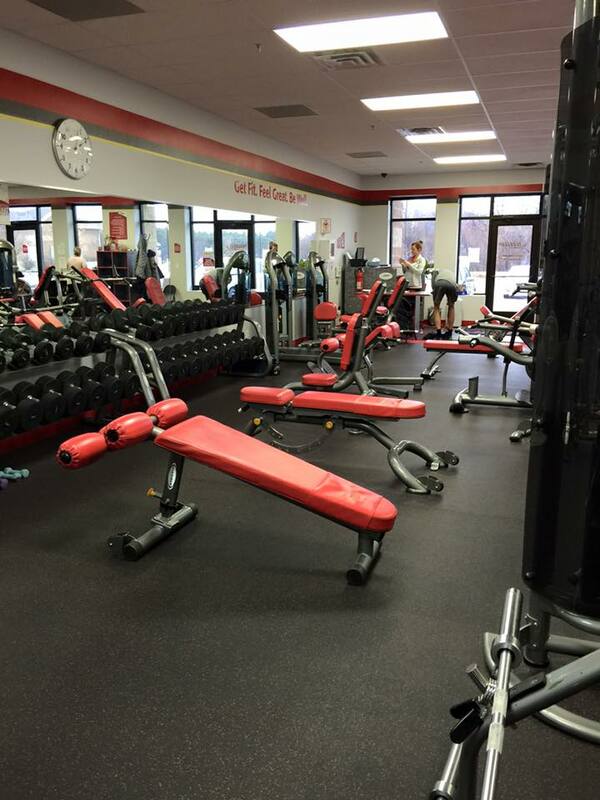 Heidi now owns 3 Snap Fitness locations including Isanti, Cambridge, and Clearwater, MN. Heidi currently resides in St. Cloud, MN with her husband Craig, and children. She enjoys being active and spending time with her growing family! 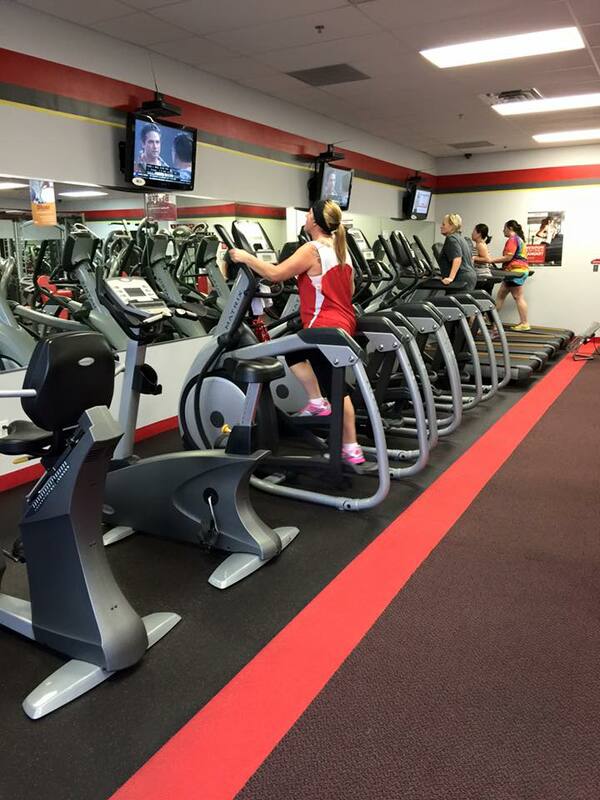 Thank you for your interest in Snap Fitness Isanti! Please check our staffed hours for a time that a manager is available. If none of the times will work we can accomodate an appointment for you!